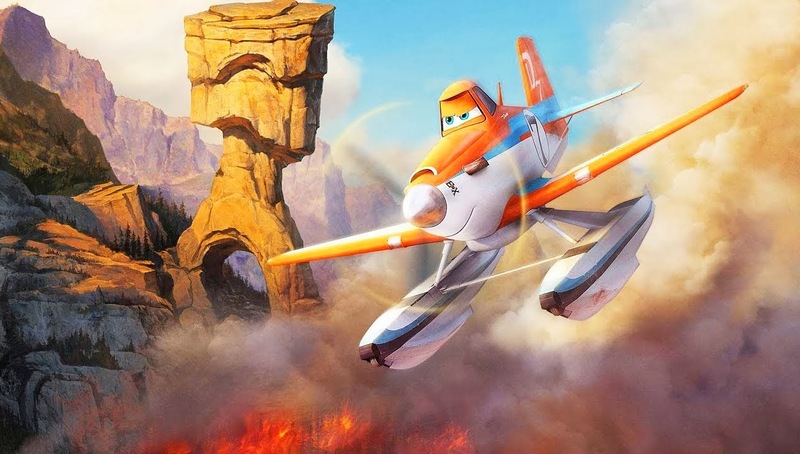 The movie Planes 2: trailer, clips, photos, soundtrack, news and much more! 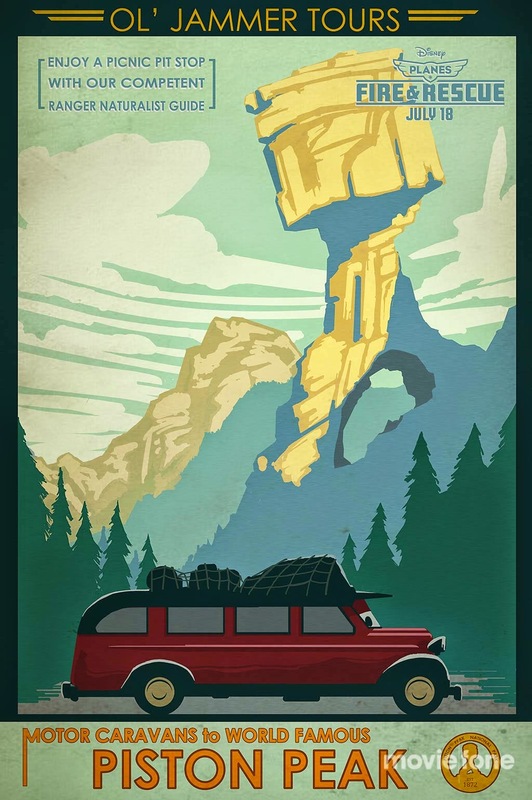 Well, you’d be forgiven if you thought that this clip was from the Cars movie franchise! By the way, if you’re wondering about the song in this clip of planes 2, it’s the film’s theme song “Still I Fly” by Spencer Lee. In theaters: July 18, 2014. 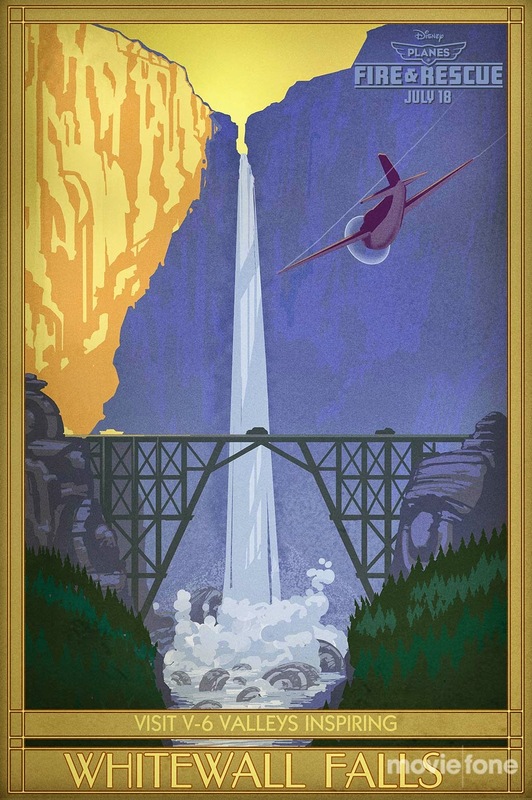 Planes 2 Fire and Rescue – A story about what it takes to become a true hero! Firefighters risk their own lives everyday to save other people: they are true heroes! Next time you see a firefighter give him or her a hug! Release date: July 18, 2014. 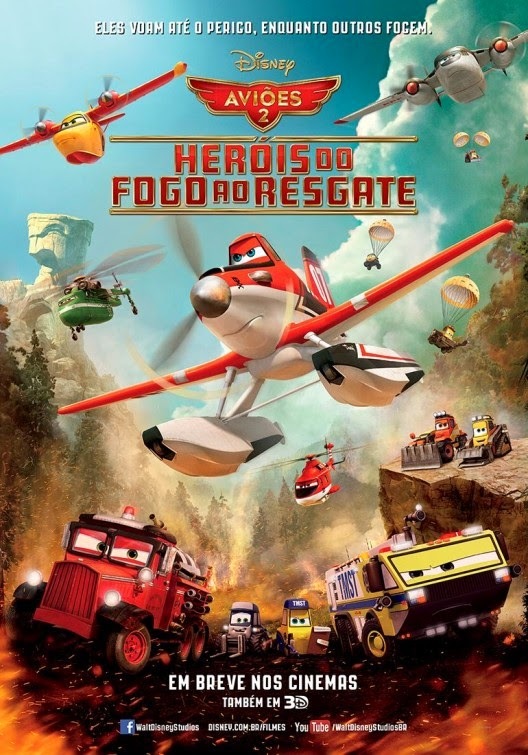 Do you like the theme song of Planes 2? Or do you think it’s too weak and emotional? Share your thoughts below! The film will open in theaters on July 18, 2014. Dusty is no more a racer, but he has become a real hero! Dusty rules! 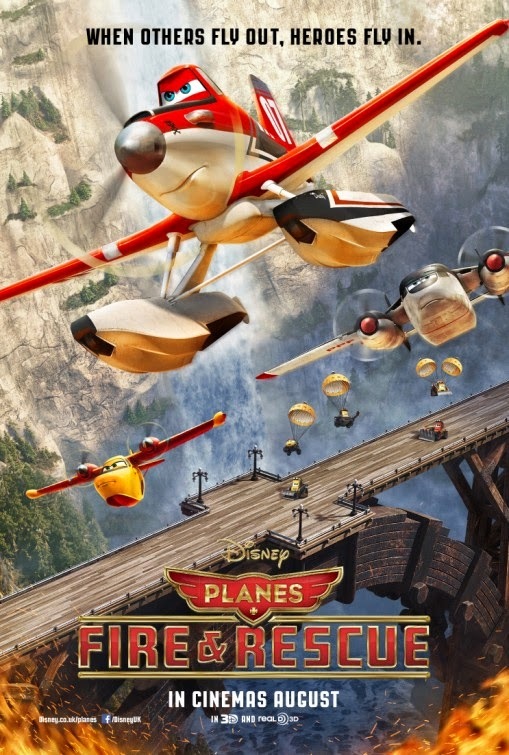 Anyway, Planes 2 will hit theaters on July 18, 2014. I must admit I did enjoy watching the first film. But am not sure a sequel was really necessary… anyway, I will still go see it, if only to entertain my inner child! 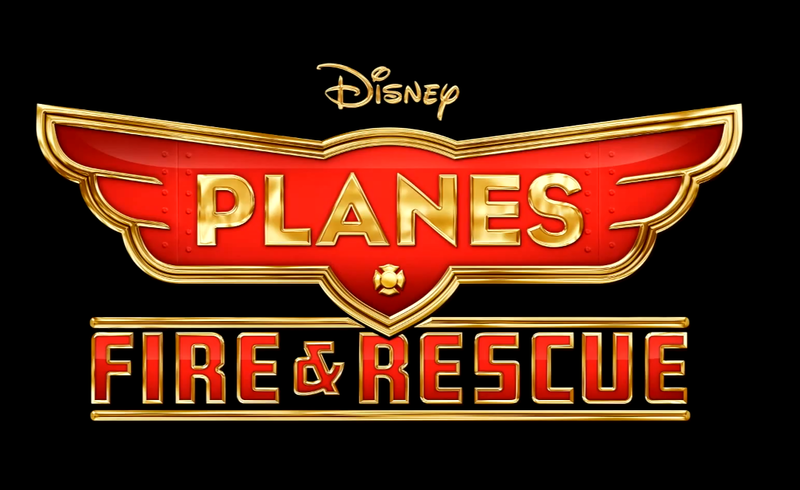 Planes and firefighting: definitely a winning combo to lure kids (and force their parents) into theaters! 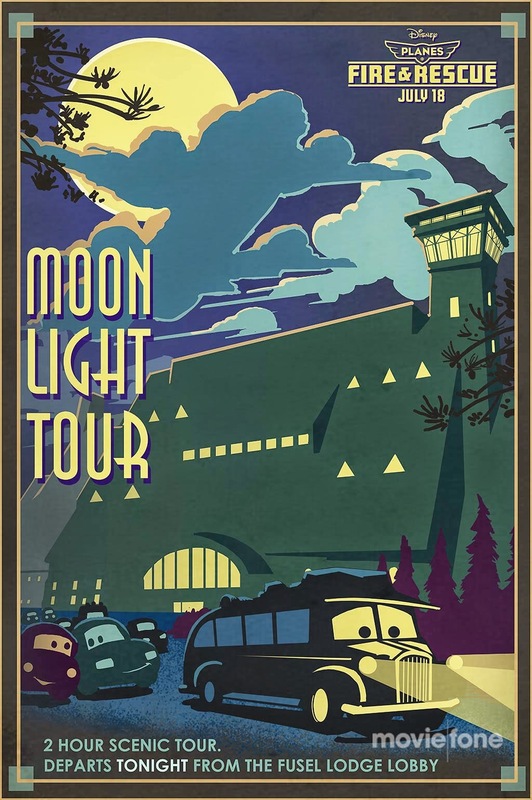 Those vintage posters are pretty cool,I’d love to hang them on my office wall! The film will hit theaters on July 18, 2014. The world’s hottest fire crew has a new recruit! Racers are not real heroes, they’re just here to entertain people. Firefighters on the other hand are real heroes who do save people more often than not! So Dusty can be proud of his new line of work! 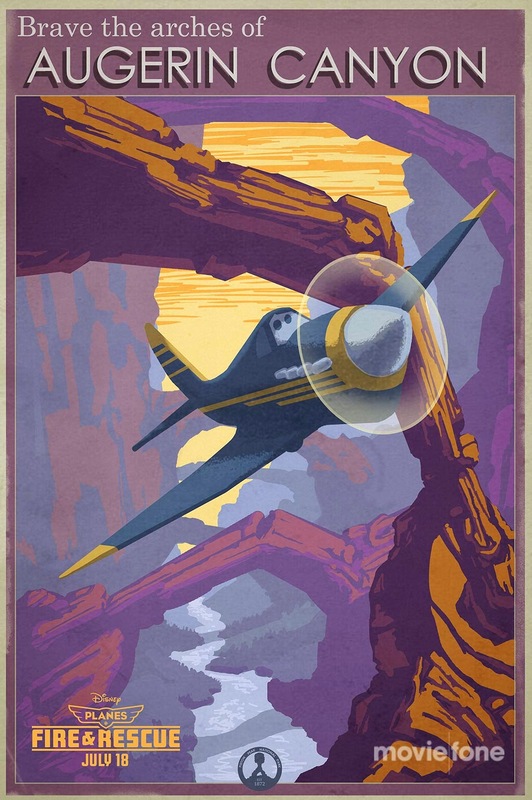 This sequel to Planes will open in theaters on July 18, 2014. 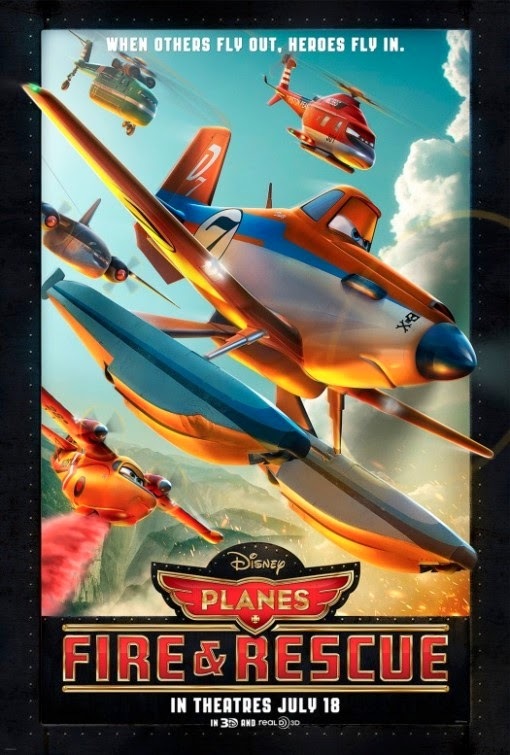 Are your ready to feel the heat of Planes 2? 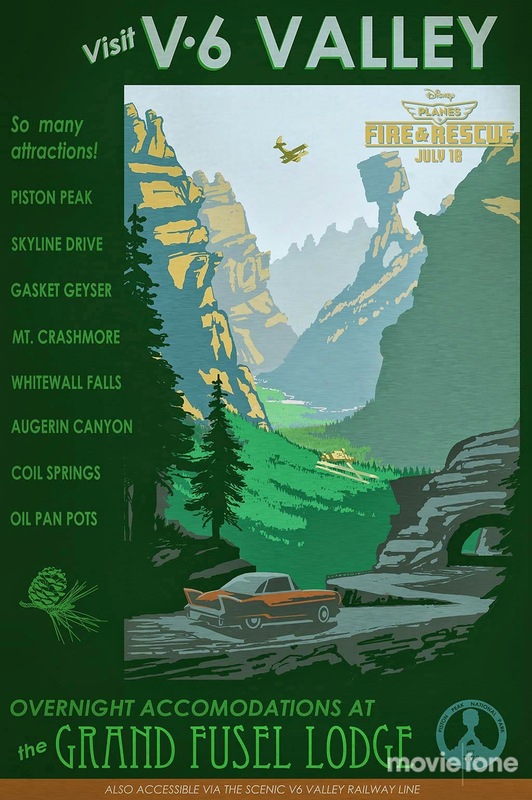 Will you join Dusty and his crew in the fight against that damn wildfire? The film is directed by Roberts Gannaway. 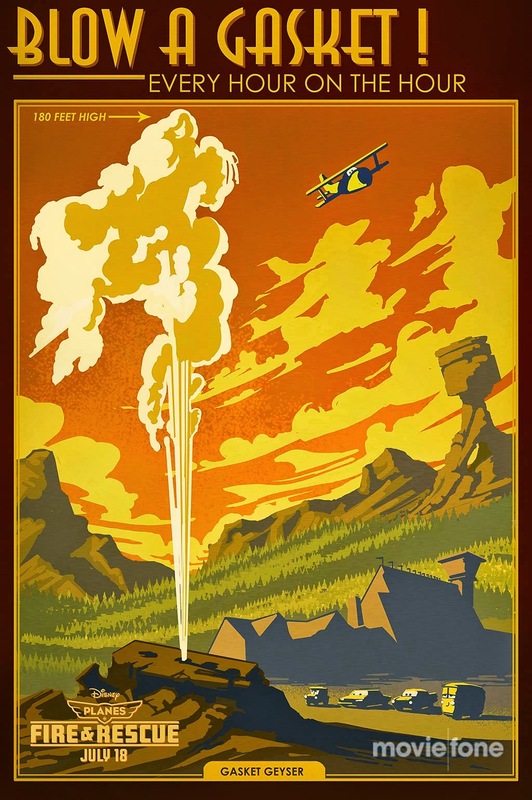 The release date of Planes 2 Fire and Rescue is set to July 18, 2014.